How prevent gingivitis during pregnancy? This is one major concern for women who are expecting a child. There’s serious reason why they need to be prepared because most cases reflect that the onset of gingivitis only come at such stages of motherhood. This article gives you the idea and guidelines on how to prevent gingivitis during pregnancy. Gingivitis is an oral disease and usually a disease of the gums that surround the teeth. This is also a periodontal disease that affects the gum tissues and when becomes chronic it will lead to receding gums and could cause permanent damage to teeth. Bacteria cause the inflammation of the gums and bacteria often attack your gums when you eat acidic foods like fruit juices, drinking coffee, tea and alcohol. Smoking also could trigger bacteria to form in your mouth. Gingivitis is very common to pregnant mothers because of improper oral hygiene and hormonal change. It usually takes place in the early stage of pregnancy. If you are suffering from gum disease during pregnancy you may develop pregnancy complications and could cause low birth weight for your infant or baby. You could also experience pre-term labor if you are suffering from gingivitis in your pregnancy stage. Usually, gingivitis also ends after delivery of the child and study shows bacteria could induce labor to pregnant women. Here are guidelines in preventing gingivitis when you are pregnant like oral health education, Oral hygiene, nutrition and fluoride, transmission of bacteria, treating, existing tooth decay and the use of certain gum. If you will follow these guidelines in preventing gingivitis during your pregnancy, you will have a healthy pregnancy. 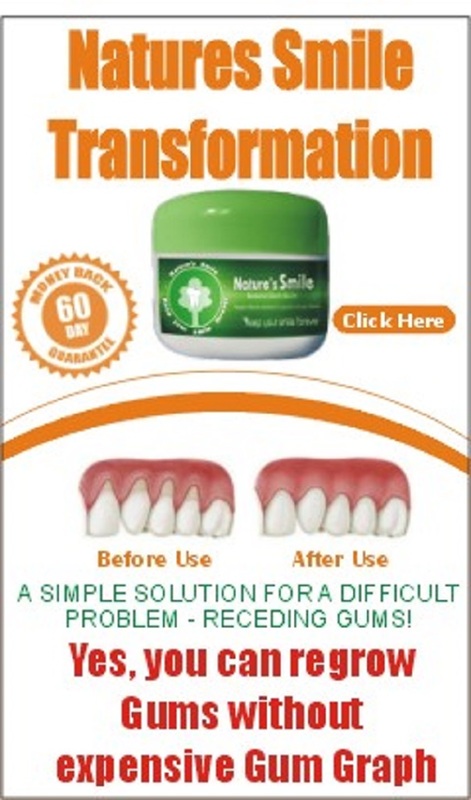 You will not worry also of the effect of gingivitis in you and in your baby. For oral health education, you will be attended by the healthcare providers will induct counseling for prevention of gingivitis to pregnant mothers by providing tools and resources to understand oral health care. Oral hygiene is very effective prevention for gingivitis and it involves brushing of teeth at least two to three times a day after meals. Flossing of teeth is also effective for this condition when you are pregnant. You could also treat your existing tooth decay when you are pregnant. It safe to have tooth extraction when pregnant and do not be afraid to consult your dentist when you are in the stage of pregnancy. Healthcare providers could also educate pregnant women about using toothpaste with fluoride. The best age of a person to start using toothpaste with fluoride starts from six years old and must continue using this until your pregnancy. Alcohol-free oral rinse is also effective to reduce plaque that could cause tooth decay. It is not also advisable to pregnant women not to share food and utensils to avoid bacteria transmission that could cause tooth decay. Pregnant women are also encouraged to chew gums for at least four times a day. Choose a gum recommended by your dentist and do not use an ordinary gum that can be bought in the market. There is a gum intended that could decrease tooth decay. Talk to your dentist and have a regular check to prevent gingivitis to ruin your life before, and during pregnancy. By understanding a guide to prevent gingivitis during pregnancy, you will not suffer from it.